Lead-based paint is a health hazard – it is a major source of lead poisoning for children but may also affect adults and pets. When lead-based paint on surfaces is sanded or scraped, it breaks into tiny, sometimes invisible pieces that children can swallow or inhale. It is more common for individuals to ingest dust and soil contaminated with lead from paint that flakes or chalks as it ages. Lead dust can settle on floors, walls and furniture; it can also be ingested through hand-to-mouth contact and re-enter the air via cleaning or movement throughout the home. In the majority of cases, lead-based paint removal should be handled by a professional. 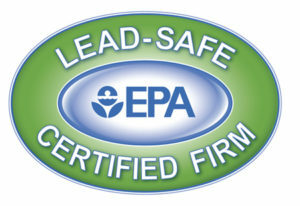 Portney Environmental & Demolition, Inc is a certified lead abatement contractor. 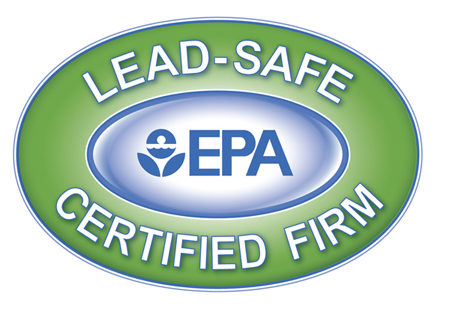 We follow strict procedures to minimize, control and contain the lead dust created by the removal process. 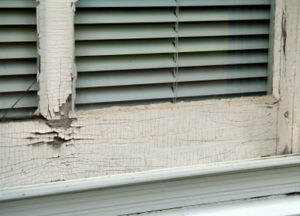 There are various methods for reducing or eliminating hazards from lead-based paint that we offer.